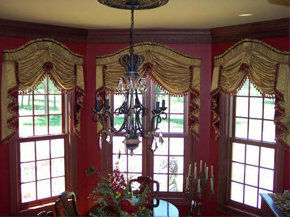 Regular cleaning of drapery and window treatments extend the life and beauty of the fabric. 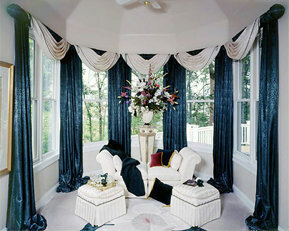 Dirt in the fabric fibers weaken the drapes and diminish the life of the fabric. It is the dirt, dust and residue on the fabric that dulls the appearance and will turn into sulfuric acid and cause deterioration of the fabric. Our state of the art drapery cleaning equipment is designed to dry-clean any type of fabric window treatment right where they hang. Tip: If you are about to begin a home renovation or painting project you should consider cleaning your window treatments, we can professionally take down your treatment, clean them, and store them until your project has been completed, we will deliver and professionally re-hang them for you. 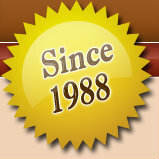 For your protection we strongly prefer the painter or the handy man leave this job to us.